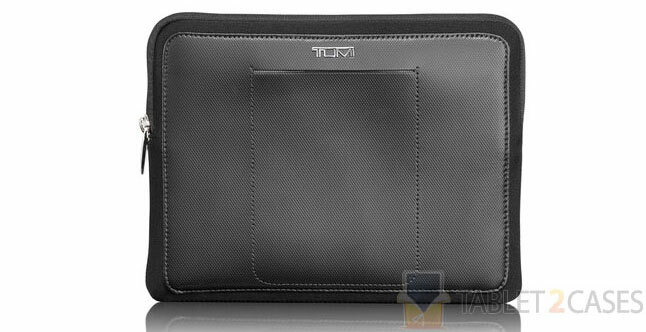 The Alpha by Tumi is a stylish tablet sleeve designed to fit the Apple iPad. The new case is made from premium leather, which not only offers classy looks, but keeps the tablet safe from minor bumps and bruises. The super-soft interior material takes good care of the device on the inside keeping it safe from smudged and scratches. 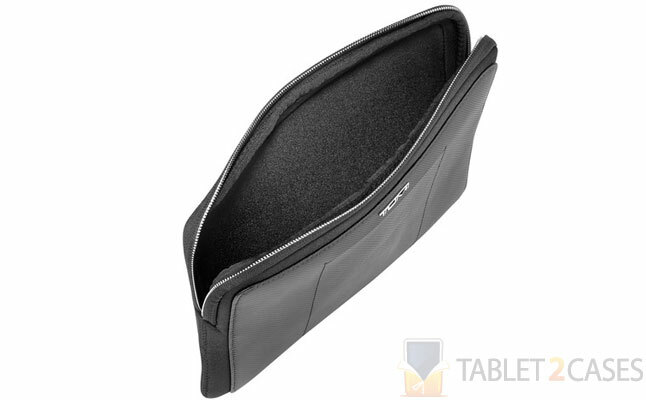 The elegant embossed leather design will elegantly fit both the board meeting room and the country golf club bar, offering iPad owners great versatility of use. 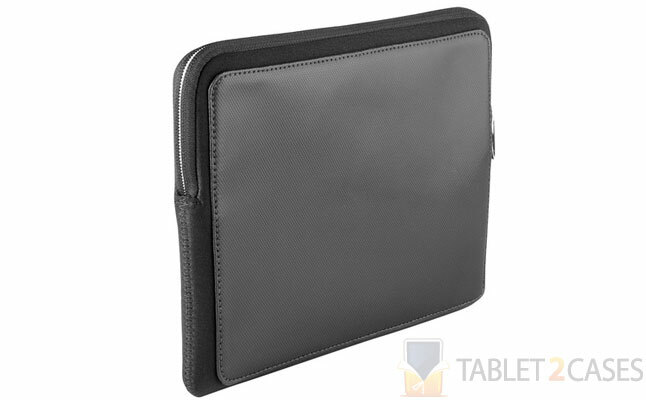 The high-quality zippered closure ensures the case stays closed, when not in use keeping the tablet secure inside at all times. A separate exterior pocket is a convenient place to store your cell phone, wallet, IDs or business and credit cards. 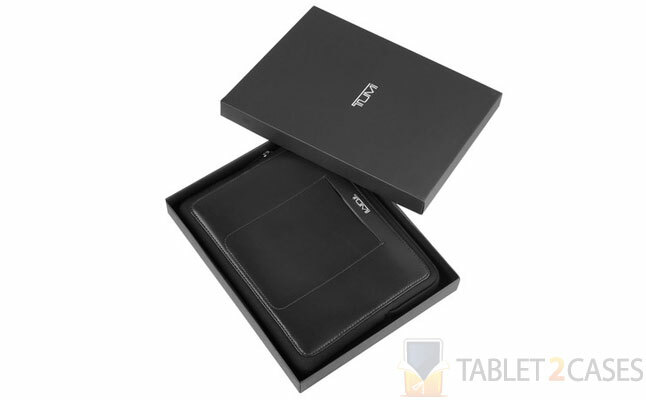 The new Apple iPad case comes complete with a stylish gift box underlying its class. The case is check-point friendly, which means you won’t waste any time at airport security checks taking the tablet out of the case. The price for this case is $125.